A study reveals that developmental differences between children and adolescents can factor in to the diagnosis of specific anxiety disorders. Children and adolescents are often grouped together and treated similarly. Most materials used to assess mental health in minors examine a large age range from five to 18 years old. However, Polly Waite and Cathy Creswell point out that children and adolescents are different in terms of mental and physical development; such factors question a homogenized treatment approach to individuals younger than 18. According to the latest news from the October 2014 volume of Journal of Affective Disorders, children differ from adolescents in clinical characteristics so much that separate treatment plans are needed. Waite and Creswell compared the clinical characteristics of anxiety disorder assessment between children and adolescents in attempts to redefine treatment plans for each group. All children and adolescents were recruited from the Berkshire Healthcare NHS Foundation Trust, Child and Adolescent Mental Health Service (CAMHS) Anxiety and Depression Pathway, based at the University of Reading. Waite and Creswell chose 100 children ages six to 12 and 100 adolescents ages 13 to 18. For the purpose of this study, Waite and Creswell classified preteens as children and teenagers as adolescents. However, the researchers acknowledged that developmental changes occur at different ages and sometimes in discrete ways. 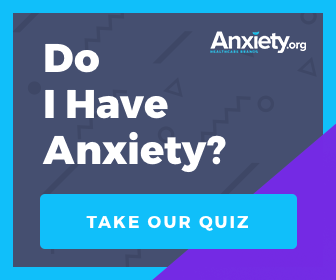 All individuals had been assessed with an anxiety disorder. Patients with Obsessive-compulsive Disorder (OCD) and complex Post-traumatic Stress Disorder (PTSD) were excluded from the study because neither fall under the category of broad anxiety disorders in the DSM-5. 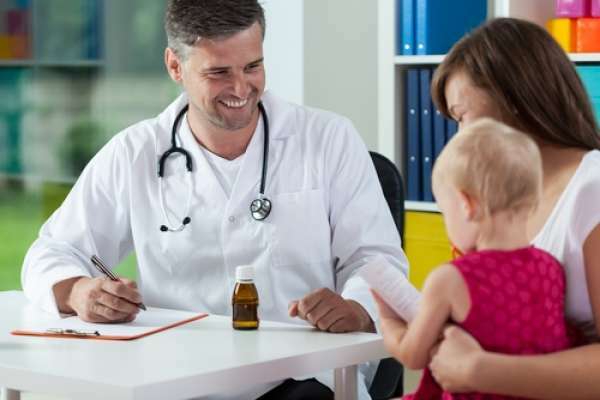 Anxiety Disorders Interview Schedule for Children (ADIS-C/P): A structured interview designed to assess a patient according to the DSM-IV criterion. Spence Children's Anxiety Scale (SCAS-C/P): A 38-item survey assessing panic attacks, agoraphobia, separation anxiety, physical injury fears, social phobia, generalized anxiety, and obsessive-compulsive symptoms. Short Mood and Feelings Questionnaire (SMFQ-C/P): A 13-item self-report measuring depression. Strength and Difficulties Questionnaire (SDQ-P): A 5-item questionnaire assessing behavioral disturbance and externalizing symptoms. Caregivers were also assessed in the study. Waite and Creswell used A 21-item self-report called the Depression Anxiety Stress Scales (DASS) to measure levels of emotional burdens in caregivers. Children were significantly more likely to be diagnosed with separation anxiety disorder. Adolescents were significantly more likely to be diagnosed with Social Anxiety Disorder (SAD). Adolescents were commonly diagnosed with a comorbid mood disorder. More adolescents with an anxiety disorder were not regularly attending school. Adolescents scored higher on the SMFQ-C/P and SDQ-P.
Caregivers of both groups scored similarly. The observations clearly show a distinction between the age groups. Waite and Creswell suggest that “adapting treatments designed for children to make the materials more 'adolescent-friendly' is unlikely to sufficiently meet the needs of adolescents."